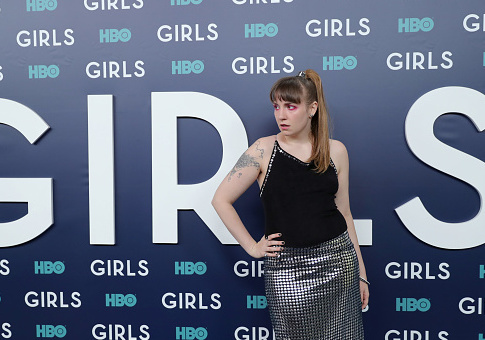 Comedienne Lena Dunham penned a lengthy op-ed Wednesday apologizing to a woman who accused one of the writers on Dunham’s HBO show “Girls” of sexual assault. 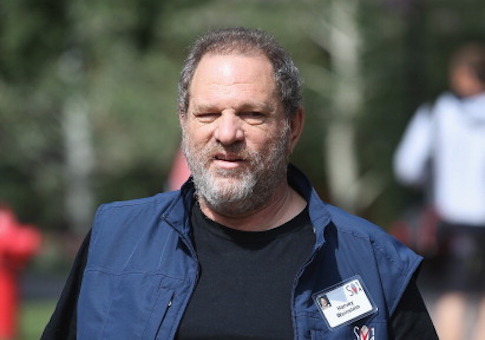 Liberal comedienne Lena Dunham told the New York Times that she warned Hillary Clinton’s 2016 presidential campaign about Hollywood producer and Democratic mega-donor Harvey Weinstein’s mistreatment of women. Comedienne Lena Dunham apologized over the weekend after coming to the defense of a writer for her HBO show “Girls” who was accused of sexual assault. 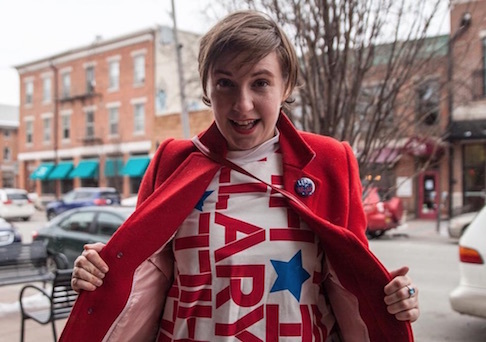 Actress Lena Dunham is selling the dress she cried in when Hillary Clinton lost the 2016 presidential election to President Donald Trump, with the proceeds going to Planned Parenthood. 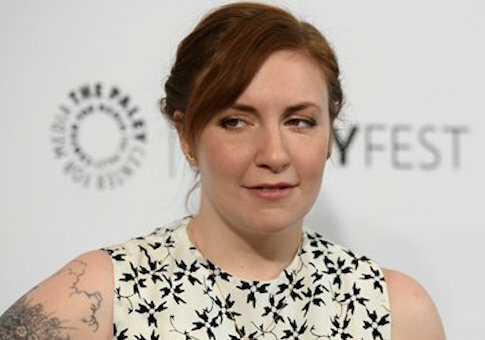 Actress Lena Dunham deleted a tweet Sunday that trashed the necessity of fathers on Fathers’ Day.